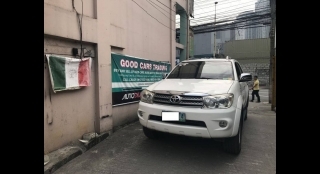 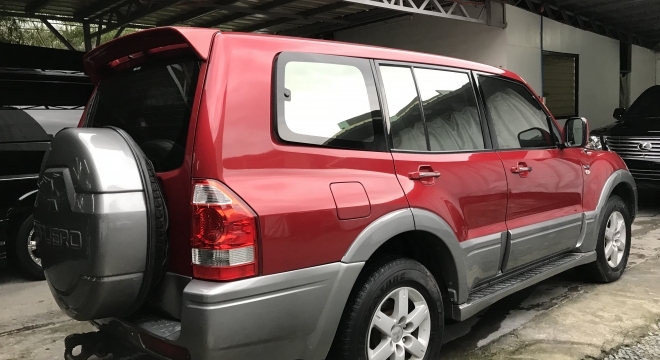 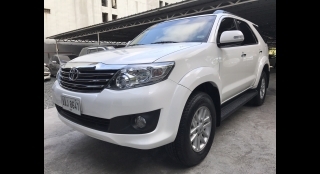 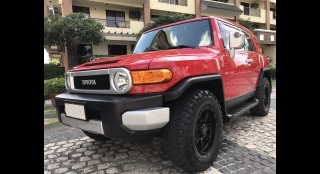 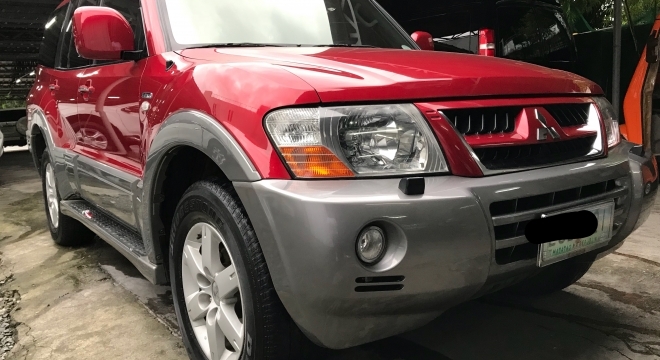 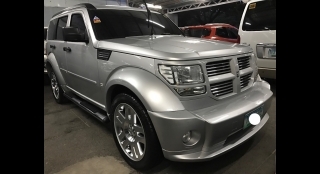 This 2006 Mitsubishi Pajero GLS Gas SUV could be yours for just P588,000.00. 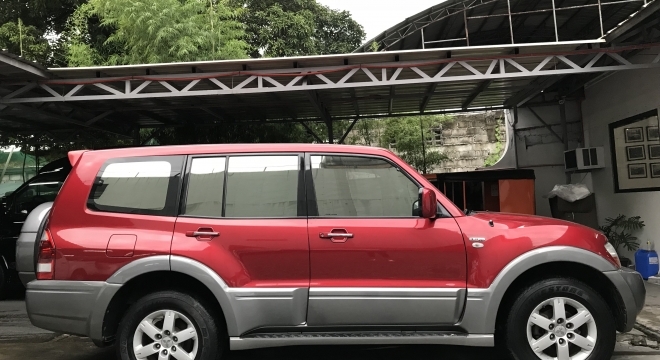 This particular Pajero features a 3.2L Gasoline engine, paired with a Automatic transmission and has got 50,000 km on the clock. 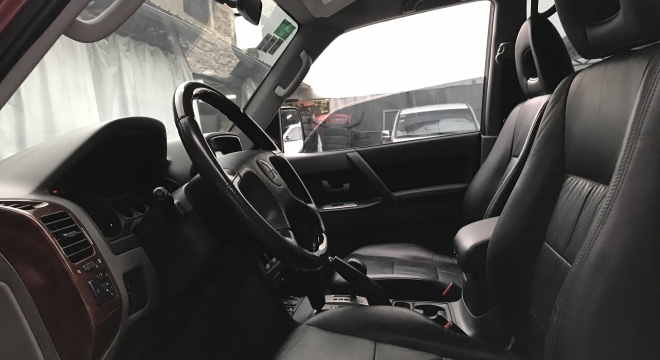 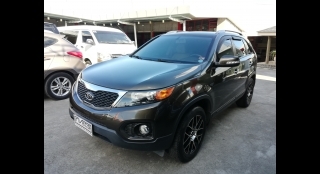 On the inside the vehicle features Leather Upholstery, Power Windows, Integrated AM/FM/CD/MP3/AUX/USB entertainment system and Automatic Climate Control. 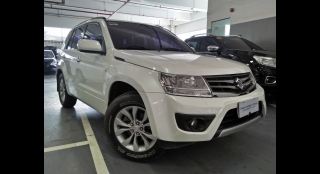 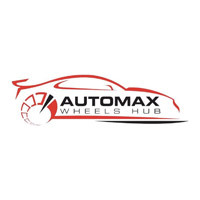 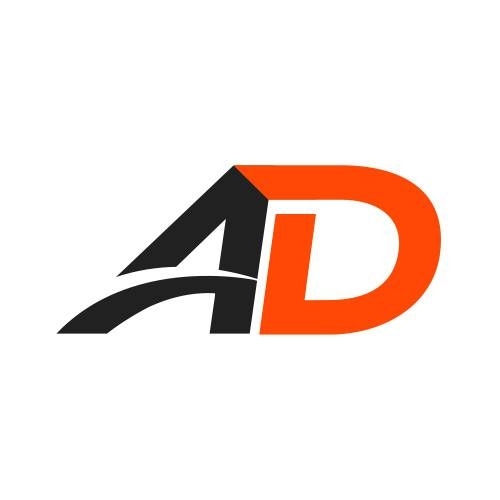 Safety and security features include Driver Airbag, Passenger Airbag, Side Airbags, Alarm, Immobilizer and ABS. 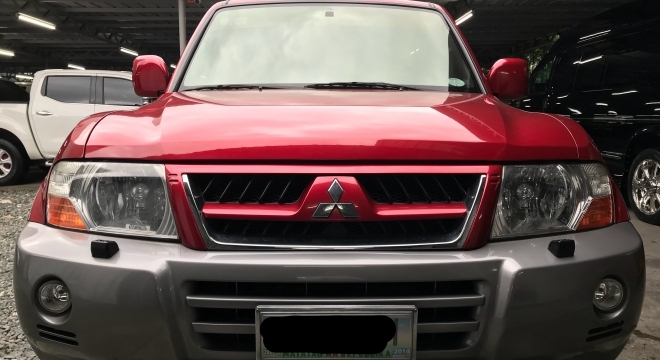 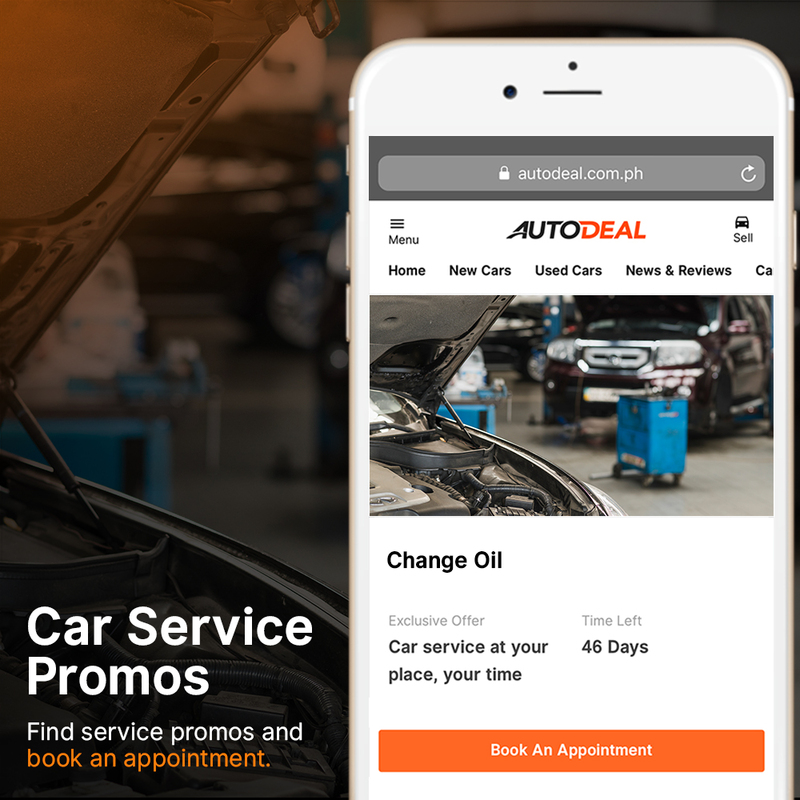 Furthermore this vehicle has an updated LTO registration, a service record history and a plate number ending in 1 with a coding restriction on Monday.